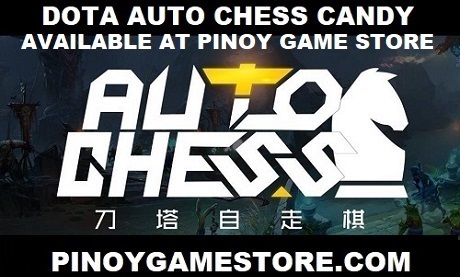 GAMDIAS (from Taiwan) is one of the biggest supporters of the DOTA 2 PHILIPPINES community. 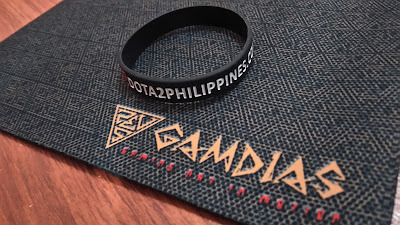 To help their brand expand in the PHILIPPINES, we're giving away a GAMDIAS mousemat together with a DOTA 2 PHILIPPINES baller. One lucky winner from the PHILIPPINES will be able to receive these goodies.